Similar to the beer and wine industry, coffee has an intricate production process consisting of craftsmanship, sourcing, artisan roasting, and brewing that creates rich and decadent varieties. Most consumers may think coffee is just coffee, but two consultants-turned-entrepreneurs have blown the lid off of preconceptions with their company Commonwealth Joe. After falling in love with the craft over a decade ago, IVY Member Robbie Peck turned his passion into a caffeine-fueled reality. 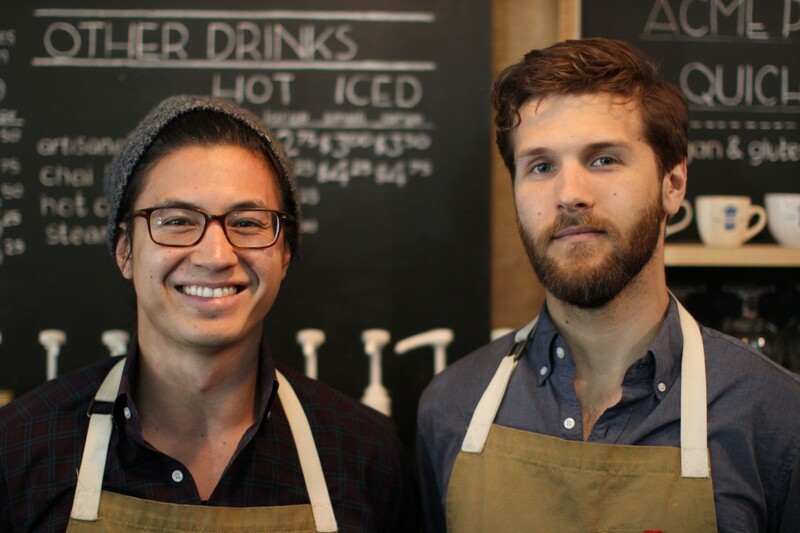 Alongside fellow member Chase Damiano, the two have embraced cutting-edge trends and technologies to serve the DC area a fresh take on an old-fashioned cup of Joe. IVY Magazine sat down with Robbie and Chase to hear how they have grown their business, what lies ahead for craft coffee, and what sets Commonwealth Joe apart from their competition. What motivated you to create Commonwealth Joe? RP: My mom and I fell in love with fresh-roasted, specialty coffee over twelve years ago when she and I worked in a coffee shop and roastery in Culpeper, Virginia. She was inspired to start her own coffee company a little more than a decade ago, but didn’t quite have the team, business acumen, resources, or connections to be successful. She continued to roast every week for her friends and family over the following decade. In 2011, I was working with Chase at Accenture, where drinking coffee was part of our daily routine. As we navigated the consulting world going from client site to client site, we felt our options were lacking in terms of both quality and experience. If San Francisco, New York, Portland and Boston had burgeoning craft coffee scenes, why not here? We started Commonwealth Joe in 2012 to reignite my mom’s dream and to share that passion for fresh roasted specialty coffee with a wider audience. How have you all grown since launch? RP: 2012 was the birth of Commonwealth Joe: we started off with an online business. In 2013, I left my job in consulting to be full time. We started going to farmers’ markets, building wholesale business in coffee shops, and selling to retailers like grocery stores and pastry shops. By 2014, Chase joined full time and we had the opportunity to buy The Java Shack, our longest-standing wholesaler in Arlington, and Arlington’s Original Coffee Shop since 1996. 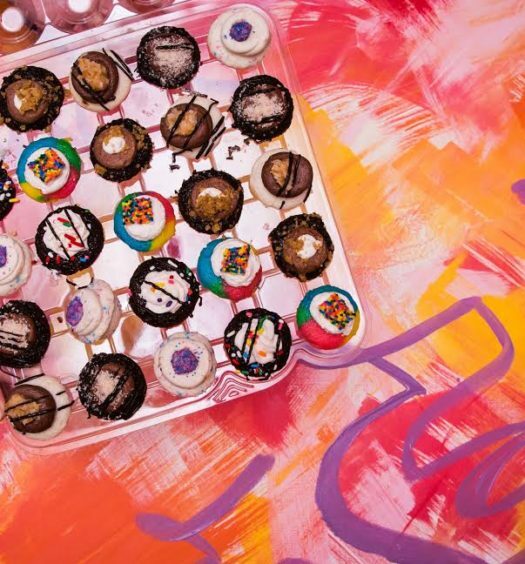 We fell in love with The Java Shack all over again, and we were inspired by the depth of care the team had for its customers. 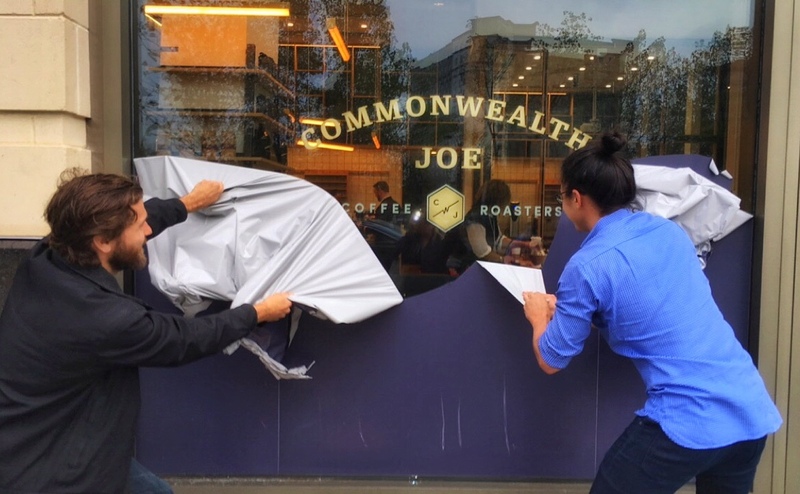 In 2015, we set out to open a Commonwealth Joe-branded coffee shop, and recently opened doors in September of 2016. CD: We partnered with Disruption Corporation in Crystal City to create more experiential ways to enjoy coffee. We started with pour-overs and sharing our message with a curated group of people. From that, our Nitro Cold Brew business was born. We were able to convert kegerators normally used for beer into cold brew dispensers. Businesses caught wind of what we were doing and wanted a taste; a cold brew trike program started and suddenly our product was all over the Northern Virginia area. What are some defining characteristics of Commonwealth Joe, and how do they differentiate you from the competitors? CD: Three important concepts are: Education, Freshness, and Approachability. We understand that we’re in a craft market. With approaching a craft market, education is crucial. Coffee is an agricultural product that imparts flavor notes through its origin, processing, roasting, and brewing. We strive not only to educate our team but also our customers. In our new shop, we built a cupping room to serve as a coffee educational center. 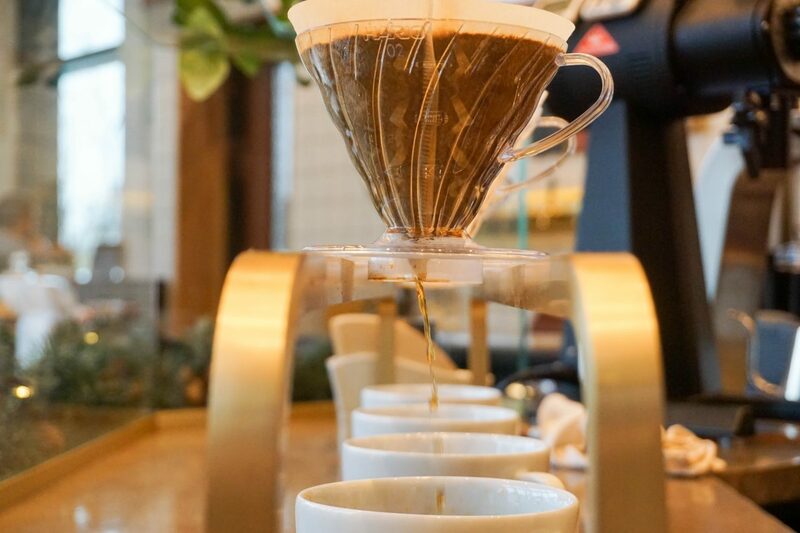 We have weekly public coffee tastings (called a “cupping”) and will continue to invite customers to more education opportunities in the near future. Our services are highly focused on coffee freshness. There are plenty of other players in the coffee market that still treat coffee as more of a commodity, resulting in things like ‘brew by date’ which can be months and months in the future. Coffee is best when it is freshly roasted. We stand by our values and only sell coffee that is younger than two weeks old with prominent ‘roast dates’ on all of our packaging. We put it on the front of the bag. We designed the Commonwealth Joe brand to bring an approachable layer to it. We name all of our coffees after people, places, or historical events within Virginia that sparks familiarity with our customers. Good coffee can only be served with a good attitude. We want to share the sheer passion we have with our coffee as part of an experience with our customers. What were the biggest challenges you faced starting Commonwealth Joe? RP: Education is vital but challenging when you are trying to redefine or create a new market. When we first entered the nascent cold brew market, many people hadn’t heard of Nitro Cold Brew. Since then, corporate nationals such as Starbucks and Dunkin’ Donuts have launched cold brew and Nitro Cold Brew, and rather than hurt us, it has actually helped us – a lot. 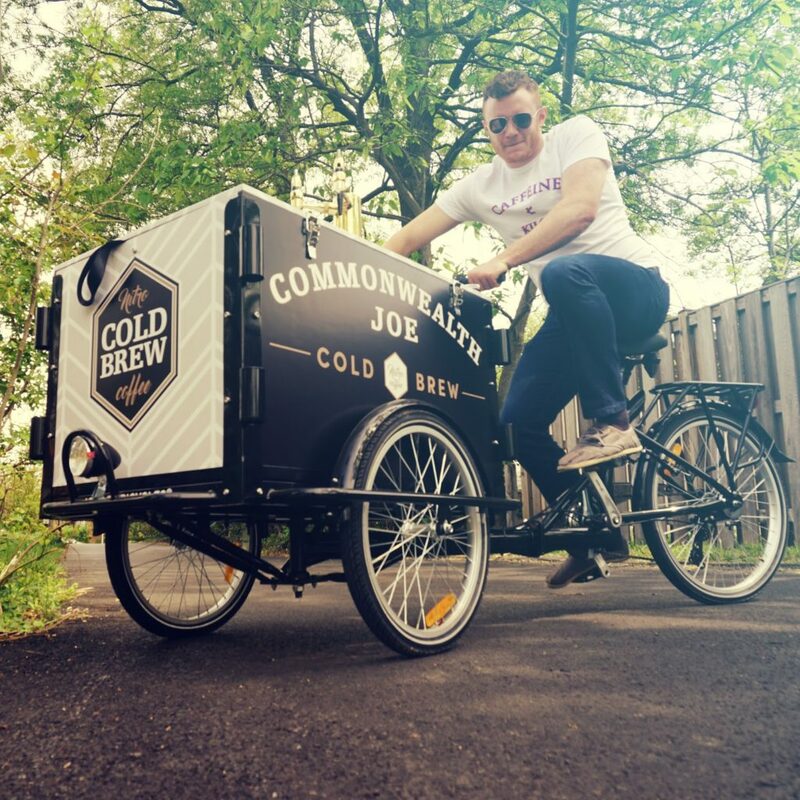 The companies have been able to build awareness among a wider audience around cold brew, and subsequently, we are then able to win the same people over on quality. Other challenges have included finding and retaining great people; and fundraising, since many angel investors and venture firms invest predominantly in varieties of technology and software, whether it’s the latest SaaS company, the next big mobile app, or a future disruptive industry such as Augmented Reality, Virtual Reality, or the Internet of Things. What skills have you found most useful in starting your own business? CD: Finding a balance between confidence and humility. It’s important to remember that you don’t know everything. Knowing when to reach out for support is really important because you may not be the expert you thought you were. RP: Problem solving is key. Being able to break down complex problems into their respective constituent parts, and then working to solve each one individually is a valuable skill. Having a quantitative background is important too, regardless if it’s consulting or coffee. We’ve found that great decisions are made when accurate, data-informed intelligence informs experience-based intuition. To consistently make good decisions as you build a company, one should strive to gather the best data and intelligence possible. We’ve also learned that the path to success is an iterative process – an upward spiral of strategy, execution, learning, and adaptation. We believe that finding good mentors and continually investing in personal development, especially in building leadership skills, are vital. How can people support the craft coffee movement? CD: Simply visit a craft or local coffee shop that sources from a roaster dedicated to bringing high-quality cups to the table. These farmers are paid higher wages for producing higher-quality coffees, and it benefits the entire supply chain. How can the IVY community support you? CD: We are always looking to meet and learn from entrepreneurs, share our story, and learn from their experiences. 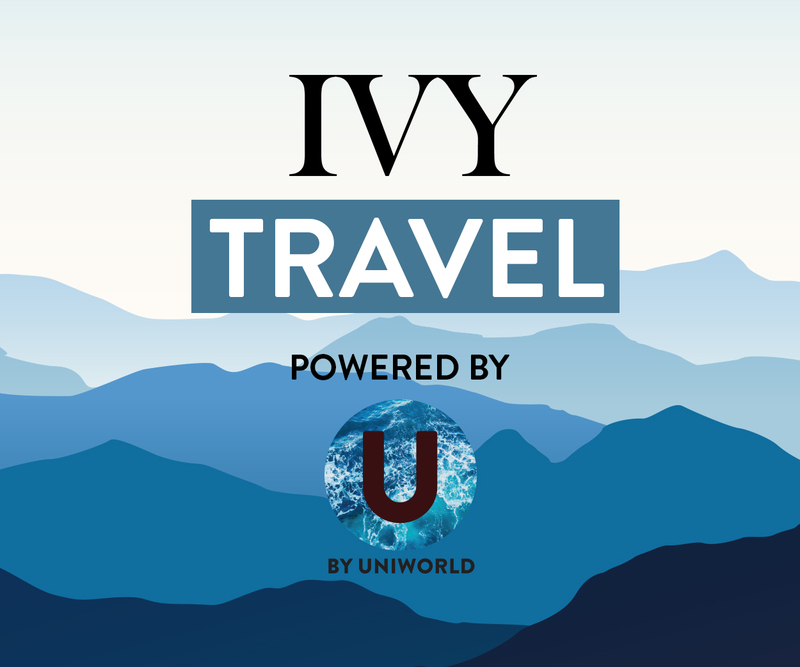 The IVY community has brought us a platform where we can seek advice and inspiration from a wide variety of sources. Come check out our shop in Arlington. And let your office manager know you are looking for better coffee — we’ll get a Commonwealth Joe Nitro Cold Brew kegerator in there!